JACKO LIVES!!! at Glory Republic Queer Party Launch 2016!!! 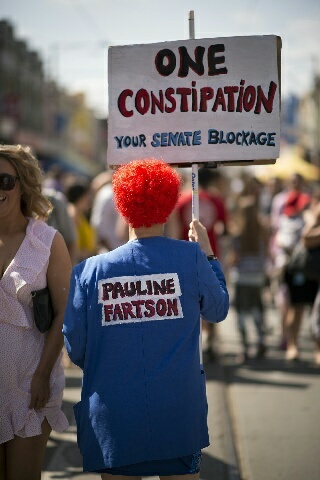 Pauline Fartson Speaks at the Wrong Perth Reclaim Australia Rally and orated to her opposition at the Reclaim From Reclaim Rally! !EXCLUSIVE PICS!